In December 2018 I set myself a goal to travel to a few places across the Eastern Cape so I could write articles about the province’s tourism prospects. The travel, however, led me to something I had been seeing but hadn’t really taken time to think about — the expansion of human settlement. This might sound counterintuitive, as most macroeconomic trends generally suggest South Africans are urbanising. It seems the remittances from the urban areas and population growth are the main drivers of the expansion of human settlement in rural areas. While there is no credible data to measure the extent of this expansion, anecdotally it is clear that there is growing competition between agriculture and human settlement, particularly in areas that are close to roads. Given that the consensus among policymakers is that agriculture is one of the key sectors that could unlock rural economic growth and job creation, the competing needs from settlement might present a challenge from an agricultural policy perspective in some areas, especially if there is a dearth of credible data to track its pace. 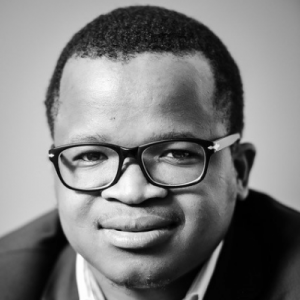 Discussion of the issue typically cites a 2015 study by McKinsey Global Institute, which noted that KwaZulu-Natal, the Eastern Cape and Limpopo had 1.6-million to 1.8-million hectares of underutilised land that could be put into full production. This would require investment in irrigation, soil preparation, land governance and other key infrastructure that is necessary for agricultural development. Broadly speaking, such discussions usually resonate with people due to the recognition that the highest levels of unemployment could potentially be addressed, and there could be other positive welfare effects in communities. In fact, a lot of work has been done to estimate the potential, to such an extent that there is general understanding that any growth opportunities would largely be as a result of expansion in areas planted to the horticulture and field crop subsectors. These subsectors currently employ two thirds of the primary agriculture labour force of 842,000, according to Stats SA data. I raise the issue of the expansion of human settlement to caution policymakers not to think of agricultural expansion as an isolated matter, but to also consider instruments that protect agricultural land at a municipal level. Most importantly, we must encourage local municipalities to collect data about land use so that planning and policy-making is not based on data that could be outdated. Conversations I have had with municipal workers in Lusikisiki suggest that at the moment there is no considered effort to collect data on land use in rural areas. I suspect this might be a similar practice in other small towns in the province. 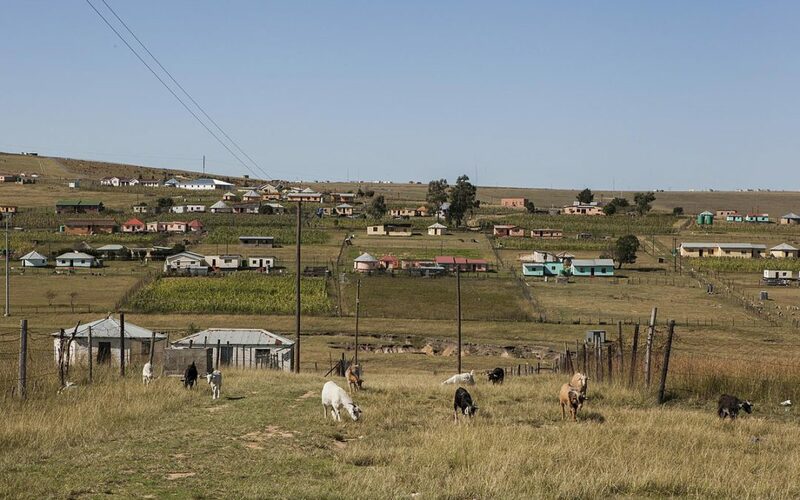 As a result, I fear some land parcels that were deemed underutilised and available for agriculture in the 2015 McKinsey study might have changed somewhat due to the growing demand for land for human settlement. Although I view the growing demand for land from non-agricultural sectors as a threat to agricultural expansion, the sector still holds potential for labour-absorbing growth in rural areas. All agricultural subsectors are important from the perspective of food security, but potential investment in the sector should largely be in labour-intensive sectors if we are to respond to the challenge of unemployment in the near term. Horticulture remains the sector that could play a key role. It is also worth noting that there is growing demand for horticultural products in the global market, which is underpinned by changing consumer demand for diets that are considered healthier. This presents an opportunity for SA to partially address its twin challenge of unemployment and low economic growth. *Written for and first published on Business Day on 06 February 2019.